This home was sold on 11/15/12. 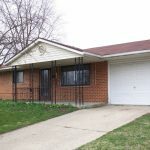 You can find all homes currently for sale in Enon Ohio at MyDaytonMLS.com!  Call or text Theresa Lussier, THE HOME GROUP REALTY, 937-478-7781 to see any home listed for sale. Bought as an rental that will be well-cared for, this property has a nice large family room addition. That alone made it a stand out among all the other properties we looked at because it added so much square footage. There needs some updating here, but nothing more than cosmetics.